A 23-year-old student of Uganda Christian University (UCU) has been convicted after pleading guilty to charges of broadcasting pornographic material and computer misuse. Lillian Rukundo was on Monday arraigned in Buganda Road Court in Uganda’s capital Kampala and charged with 10 counts before being convicted on her own plea of guilty. 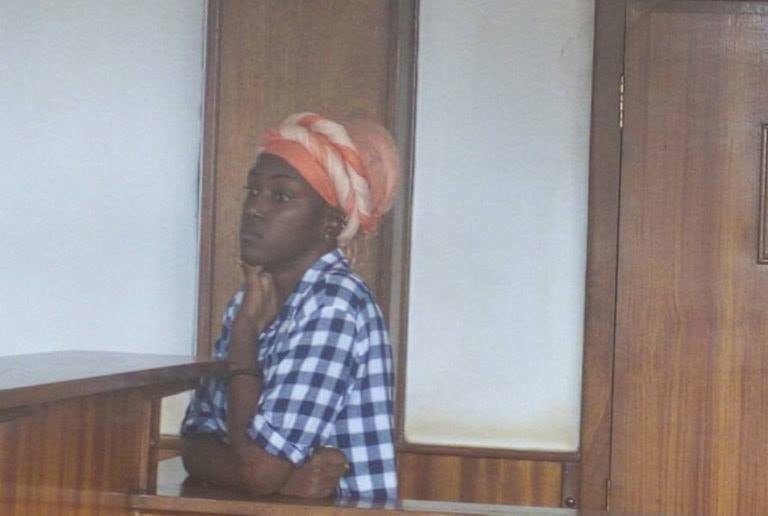 Prosecution alleges that Rukundo in 2017 while in her hostel in Mukono District produced a video of herself masturbating and shared it through social media for purposes of sexually arousing whoever watched it. Rukundo also pleaded guilty to publishing pictures of her naked body from the breast to the knees. The chief magistrate, Ms Mary Babirye remanded her to Luzira Prison until July 13, 2018 when she will return to court for sentencing. Rukundo’s luck ran out last month when a whistleblower tipped the Pornographic Control Committee that was inaugurated by the Ethics and Integrity minister, Mr Simon Lokodo. This comes just days after the same court last week convicted and sentenced a 25-year-old love-struck student to two years for stalking a female Member of Parliament.